The project of a Japanese humanoid robot is only in its first stages (Credits: JAXA). When Japanese astronaut Koichi Wakata embarks on his mission to ISS later next year to become the Expedition 39 commander, he will have a little humanoid robot to help him run the operations and carry out daily tasks. A consortium of several Japanese companies including car-manufacturer Toyota, are currently building a 34 centimeter tall humanoid robot. Weighing just one kilogram, the doll-like robot will be able to speak Japanese, recognize faces, and perform simple tasks such as mixing liquids and sending data to scientists on Earth. 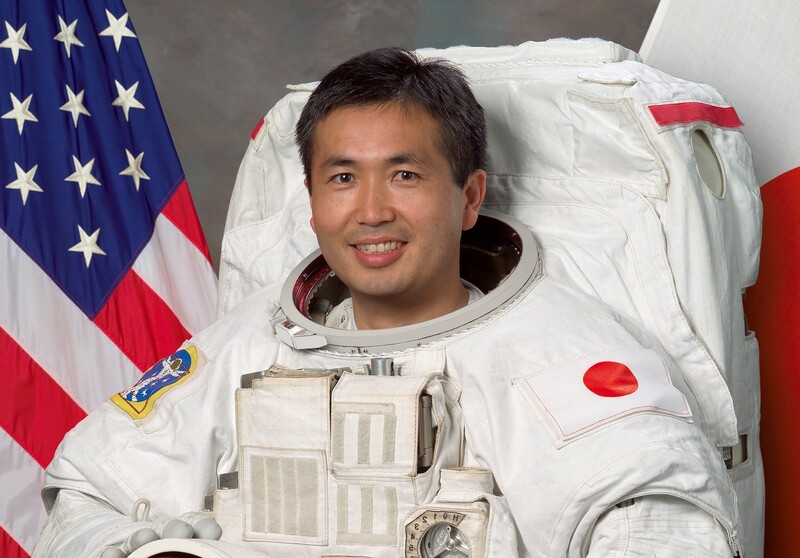 Koichi Wakata will become the first ever Japanese commander of ISS; the little humanoid robot will be just another member of his crew (Credits: NASA). Takahashi, a researcher at the University of Tokyo, founded the humanoid robot company Robo Garage. He expects that additional uses of the technology will come out of the trial at ISS next year. While two prototypes are being manufactured, only one will set off for the space adventure next year, the other staying on Earth as a back-up. Throughout the project, the robot will “live” in the Japanese Kibo module of the space station and will eventually return back to Earth. Not only might the little robot provide company to isolated astronauts during long-standing space missions, in terrestrial conditions it could also, for example, cheer up elderly citizens who live alone. Compared to a traditional dog, the robot obviously doesn’t need to be taken for a walk and cannot cause any damage to the station or allergic reaction by the crew. 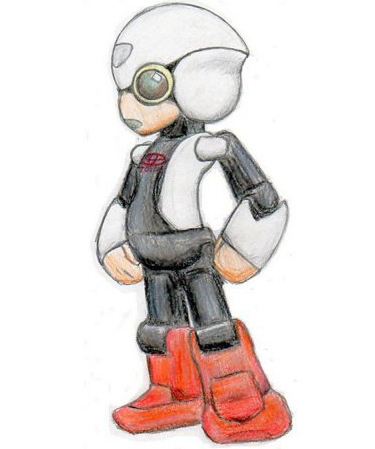 Besides, the electronic friend can also responsibly take over control of many other technologic devices. “It’s good at communicating with other machines … we control so many things with remote controllers,” says Takahashi. In the video below you can see some other robots created by the Japanese inventor Tamotaka Takahashi, who is currently designing the robot for ISS.